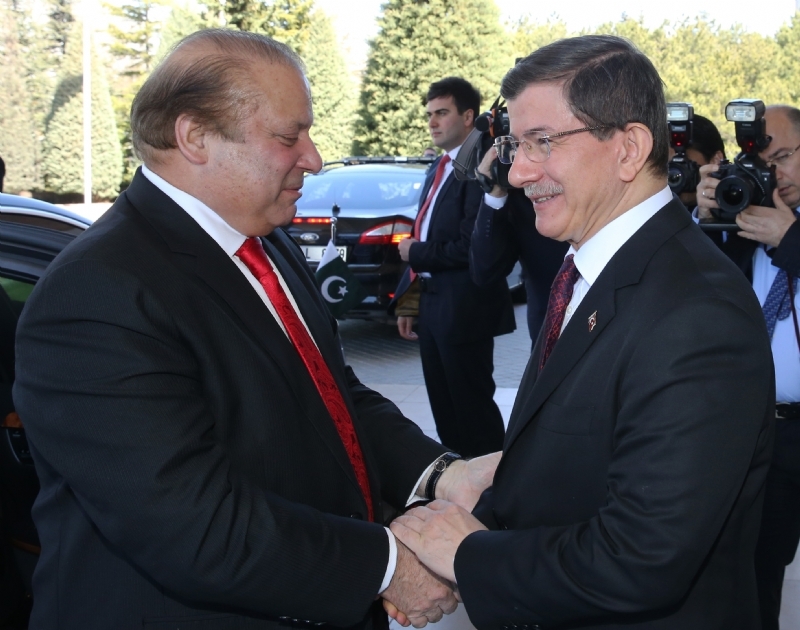 ANKARA, 30 October 2015: The 11th meeting of the Pakistan-Turkey High Level Military Dialogue Group (HLMDG) was held in Ankara on 27-28 October 2015. 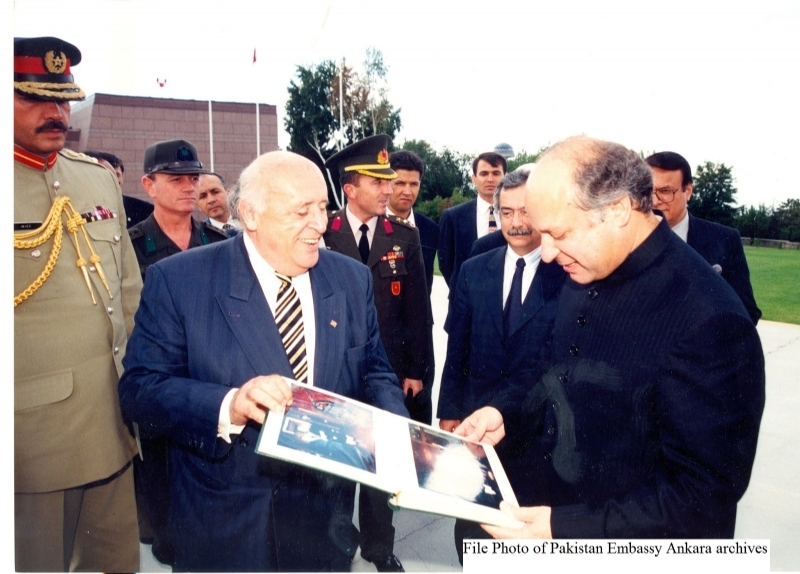 Defence Secretary Lt. General (Retd.) 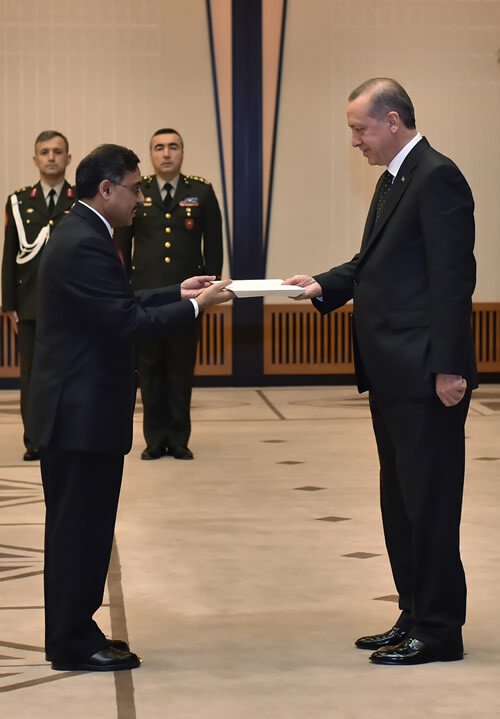 Muhammad Alam Khattak led the Pakistan delegation, while Deputy Chief of Turkish Armed Forces GeneralYaşar Güler headed the Turkish delegation. Lt. General (Retd.) 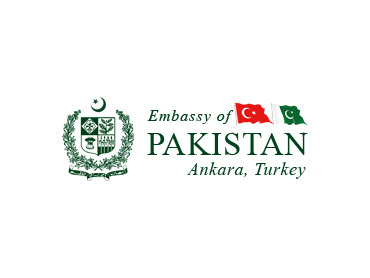 Muhammad Alam Khattak, in his speech at the inaugural session, stated that both Pakistan and Turkey enjoy close relations and havesimilarity of views on all international issues. 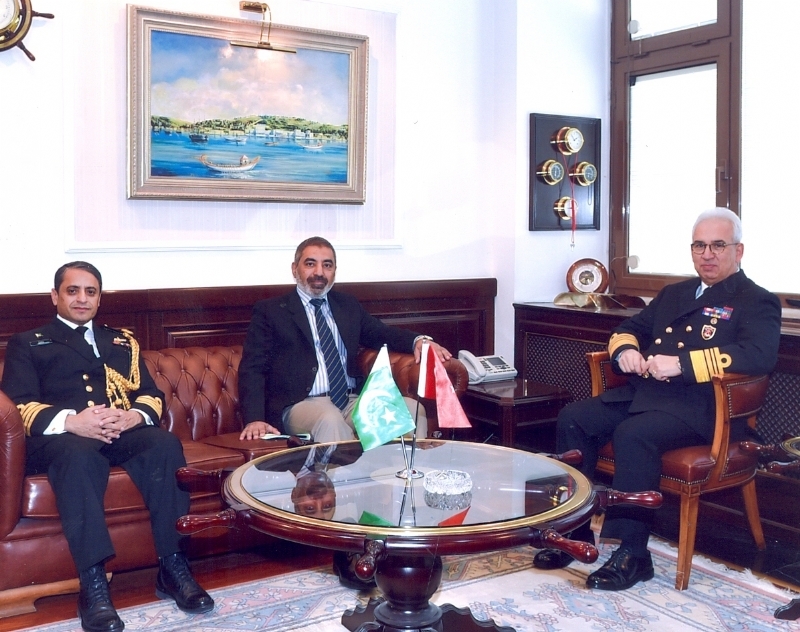 He particularly referred to the existing excellent cooperation between the Pakistan and Turkish armed forces and their mutual desire to further intensifying these ties. 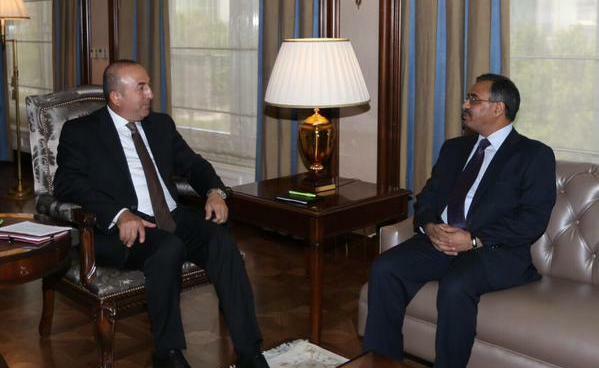 He also briefed about the successful military operation Zarb-e-Azb. 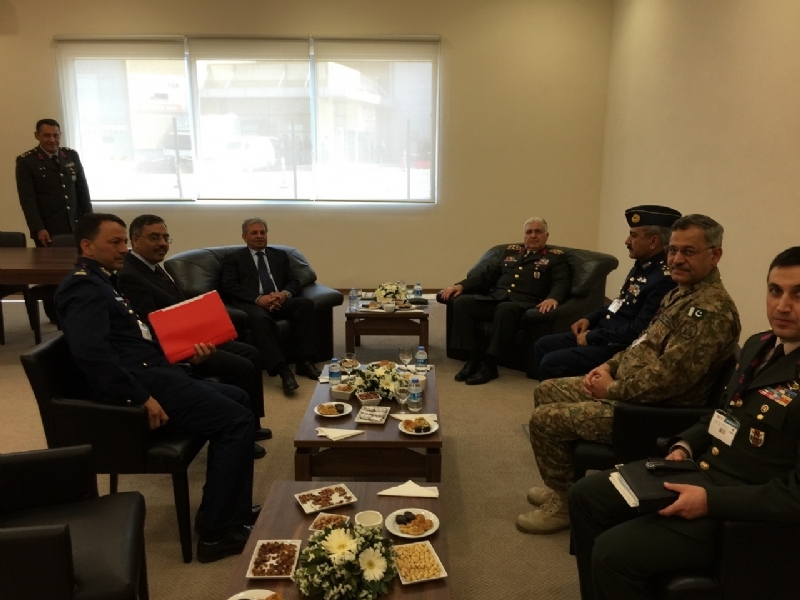 During the proceedings, the proposed programme for training and exchange of visits to be held during 2016 among the armed forces of the two countries was finalized. Both sides also reviewed progress in the field of bilateral defence cooperation and agreed to further enhance the scope of mutual collaboration. The two sides reaffirmed their commitment to continue to work closely for the promotion of sustainable peace and stability in the region. 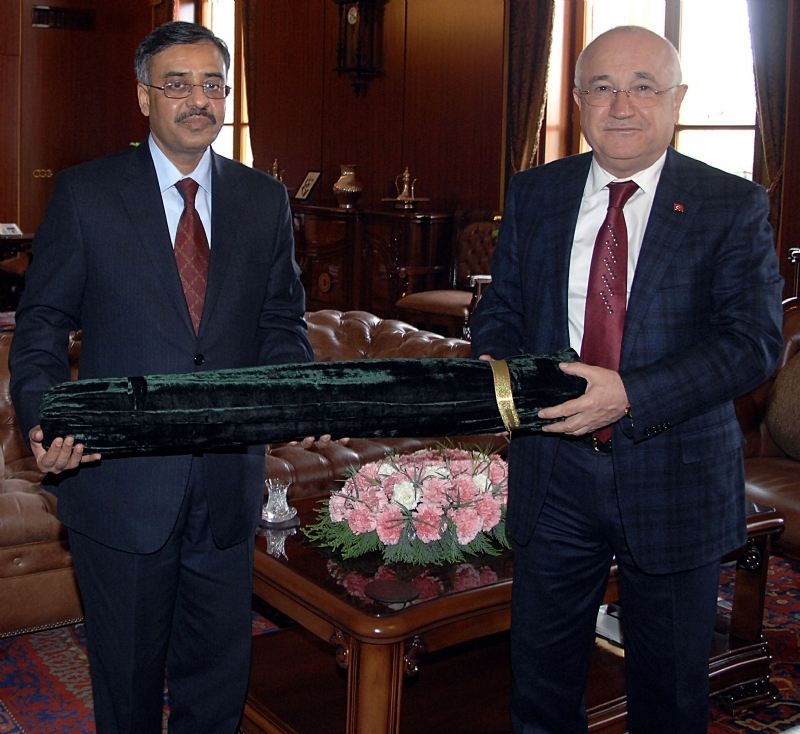 The Defence Secretary during his stay called on the Commander of Turkish Armed Forces General Hulusi Akar, Undersecretary for National Defence Lt. General Sezai Bostanci, and Undersecretary for Defence Industries Prof. Dr. İsmail Demir. 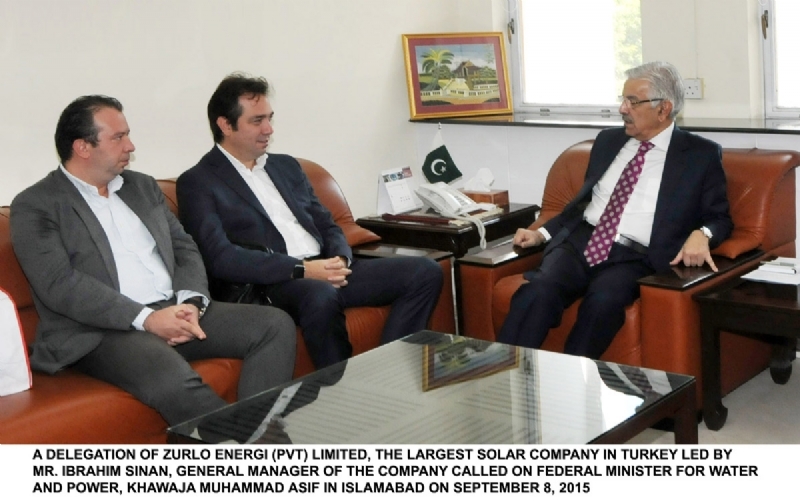 Ambassador of Pakistan Sohail Mahmood also attended these meetings. 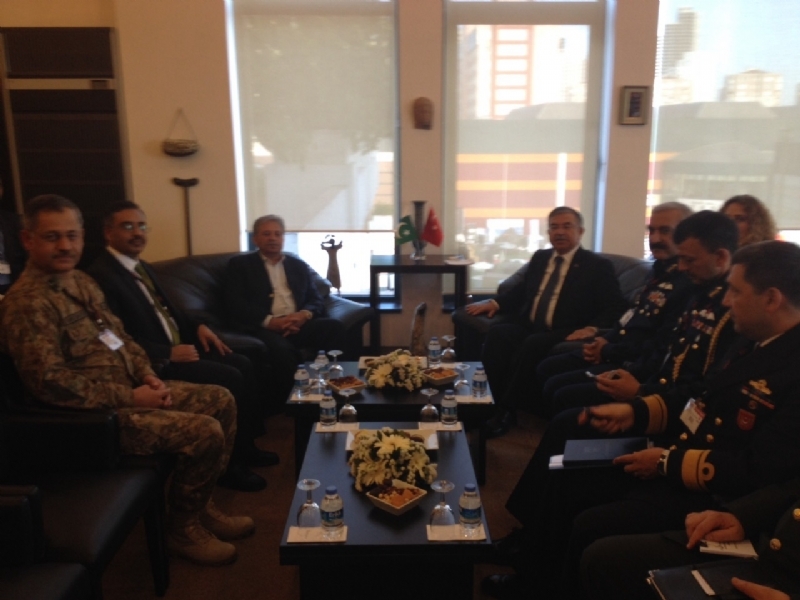 The Pakistan delegation visited the Military Electronic Industries of Turkey (ASELSAN) as well. 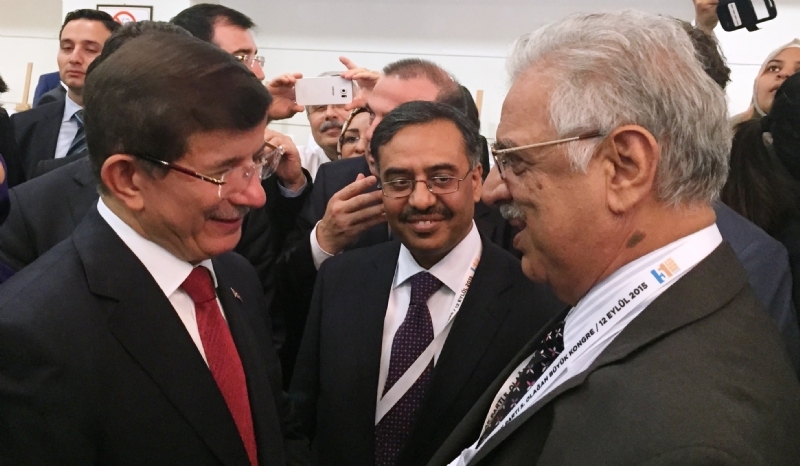 Both sides signed an agreement for the transfer of 34 T-37 aircraft and spares, whereby Turkey will provide these on gratis basis. 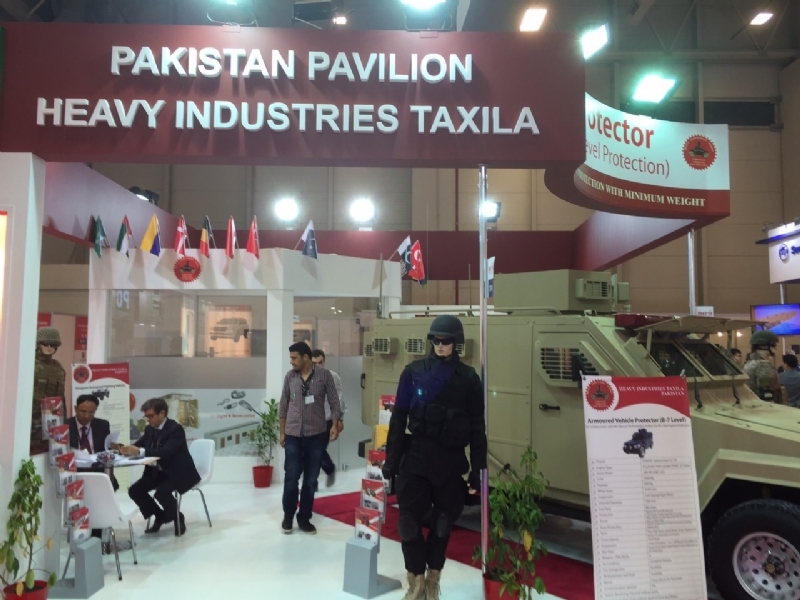 The HLMDG is the highest level of institutional mechanism between Pakistan and Turkey, mandated to charter policies and action plans to promote ties in the defence field. 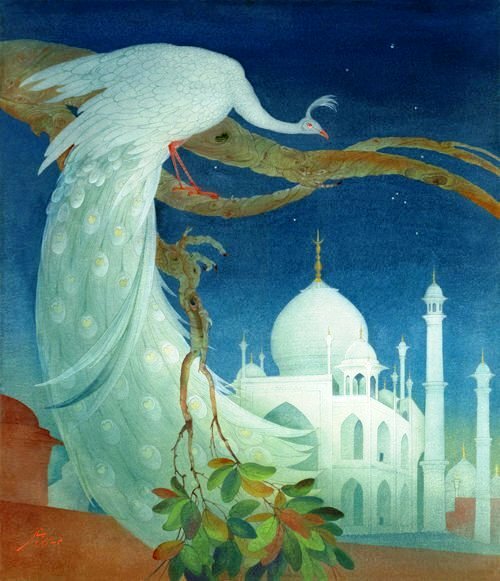 The next session of the HLMDG will be held in Pakistan in 2016.